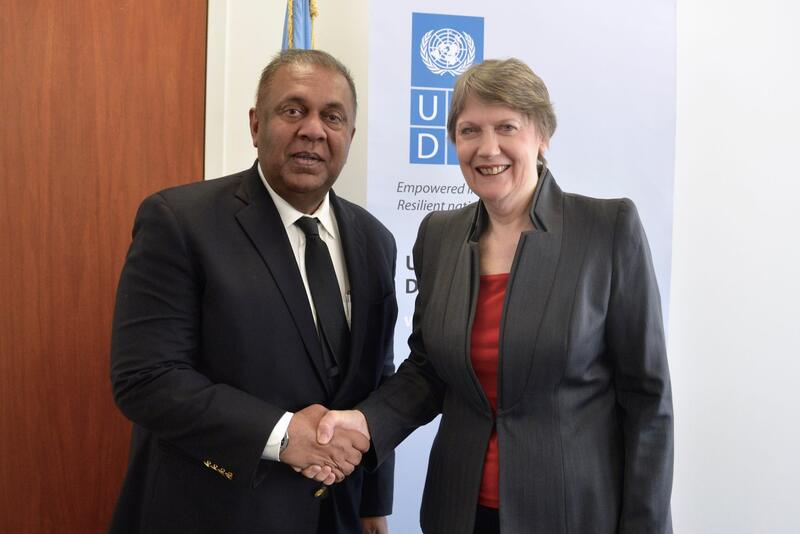 The Minister’s visit commenced with a courtesy call on Ms. Helen Clark, Administrator of the UNDP, where he underscored the strong partnership between the organization and the Sri Lankan Government and its people that had existed since the 1960s. Discussions included ways and means of enhancing this cooperative relationship, to meet the development challenges in Sri Lanka’s current peacebuilding environment. Mr. Samaraweera also met with Mr. Jeffrey Feltman, United Nations Under-Secretary General at the Department of Political Affairs, to discuss current peace building mechanisms and ongoing efforts to enhance Sri Lanka’s peacekeeping presence around the world. At a luncheon meeting hosted by the Permanent Mission of Sweden in honour of Minister Samaraweera, together with key donor countries including US, Australia, Japan, and South Korea, he elaborated on Sri Lanka’s Post Conflict Peace Building mechanisms, and the importance of development, stating that all stakeholders must feel that their development was being cared for and their lives were improving. He said that the relationship between peace and development was holistic and dynamic, and the faster the peace dividend the greater and faster the likelihood of a lasting peace. During the UNDP 50th Anniversary Ministerial Meeting, Minister Samaraweera served as a principal panelist at the thematic breakout session titled 'Preventing Violent Conflict, Building Peaceful Societies,’ where he elaborated on the link between development and peace. The panel was moderated by Matthew Price of the BBC. The Minister pointed out that when Sri Lanka gained independence in 1948, great things were expected of our nation. 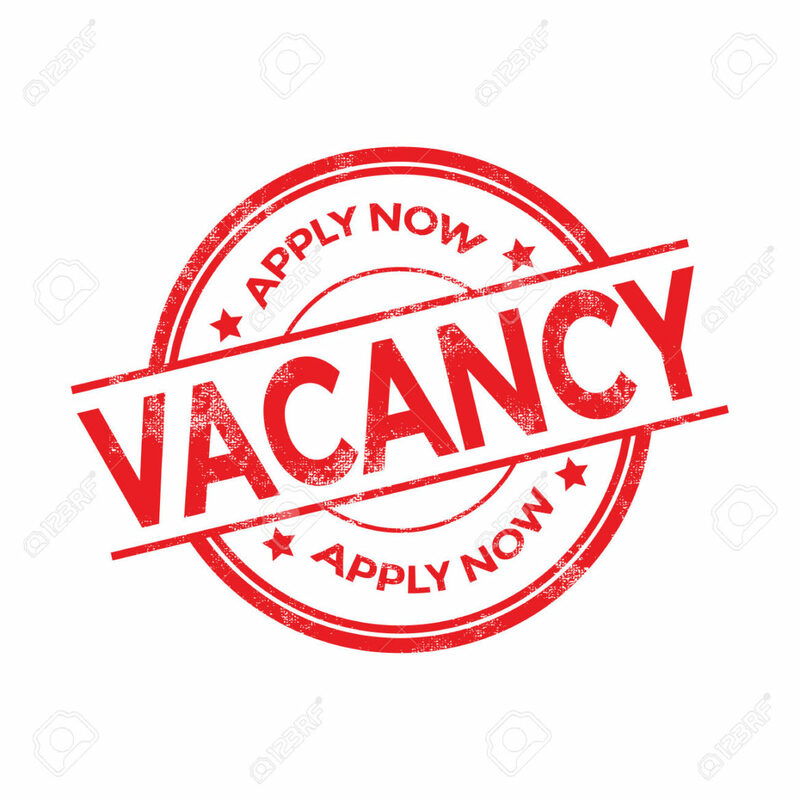 Newspaper Editorials at the time had predicted that within a few years, Sri Lanka would become the Switzerland of the East and be an example to other countries emerging from colonialism. However, Sri Lanka had squandered this opportunity, as it had failed to come to terms with its own diversity as a multi-ethnic, multi-cultural, multi-religious and multi-lingual country, the Minister added. 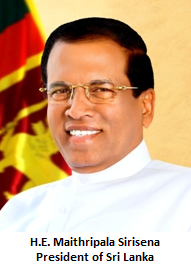 He said that Sri Lanka’s social and political leaders by and large, had created the conditions where these grievances were transformed into inter-communal resentment and feelings of discrimination and unfair treatment, by failing to address and manage the grievances of Sri Lanka’s constituent communities. The Minister noted that it was the failure to manage such justifiable grievances that led to conflict and violence, but that Sri Lanka has learnt over time. He elaborated on Sri Lanka’s transitional justice mechanisms stating that an architecture addressing the four areas of truth seeking, justice, reparations and non-recurrence is already underway, through a national consultative process. During his visit, he also met the Minister of Foreign Affairs of Norway Mr. Borge Brende, and the Minister for Strategic Development and Nordic Cooperation of Sweden, Ms. Kristina Persson to discuss matters of mutual interest. The Minister further held meetings with the Permanent Representative of the USA to the United Nations, Ambassador Samantha Power, and Deputy Permanent Representative Ambassador Michele Sison.